it says that there is a person signed in my account from Chicago. 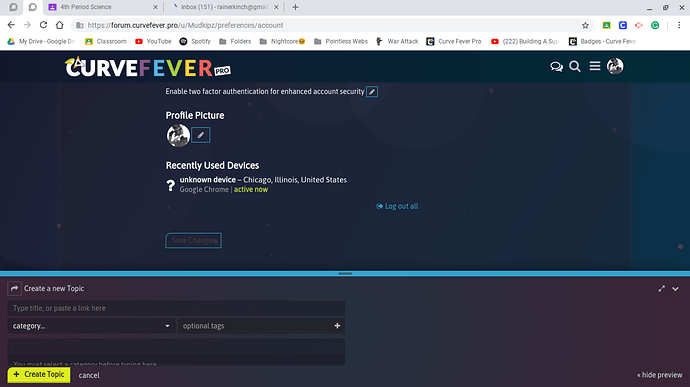 I checked my security and hacked my own computer but there is no signal from Chicago? Is this just a weird bug? Yeah it’s usually a bit bugged. However, it’s good practise to click the button to log out all sessions and then log in again. If it still says Chicago then everything is fine, if it doesn’t please change your password and choose a stronger one. Yeah it’s fine then, location is a bit buggy.